Released more than a year ago, the Exynos 7870-powered Galaxy Tab Active 2 is now ready to hit India. 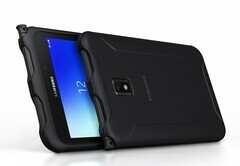 This IP68- and MIL-STD 810G-certified rugged Android slate will be launched tomorrow during a special press event. In the US, this tablet retails for US$420 (WiFi only) and US$520 (carrier unlocked LTE). 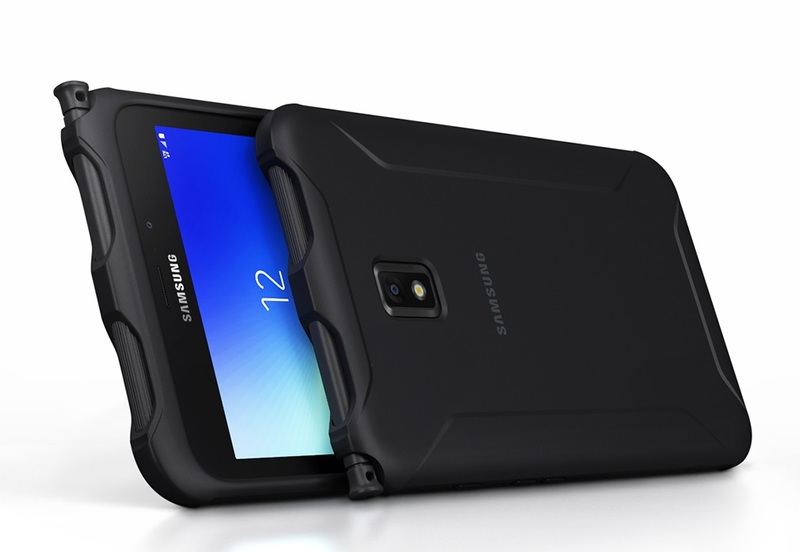 Indian businesses — and probably home users with special needs and a budget to fuel them as well — that need to "Make Hard Look Easy" will soon be able to get the rugged Samsung Galaxy Tab Active 2 tablet, which is scheduled to get its official local launch tomorrow. This Android slate with military-grade protection has been launched in the US using the aforementioned headline as well, but that happened in the Android Nougat days, so the Indian market will probably get it loaded — at least — with Android Oreo-based firmware. The Galaxy Tab Active 2 is powered by the Samsung Exynos 7870 Octa processor and features 3 GB of memory, 16 GB of internal storage space, a microSD slot, a 5 MP front camera, an 8 MP image snapper on the back, a fingerprint sensor, and a 4,450 mAh removable battery that can provide up to 11 hours of autonomy on a single charge. In addition to the above, we should also mention that the Galaxy Tab Active 2 features a POGO pin connector on the side for attaching accessories like external keyboards, as well as support for use with wet hands or while wearing gloves. The WiFi variant goes for US$420 in the US, while the carrier unlocked LTE model costs US$100 more. For now, there is no information about the price of this slate in India, but all the details should be unveiled tomorrow.